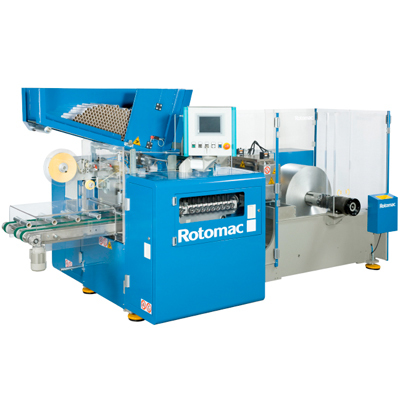 For the cost-effective production of rolls of micro-embossed aluminium foil there is nothing better on the market than the 145.s.G. 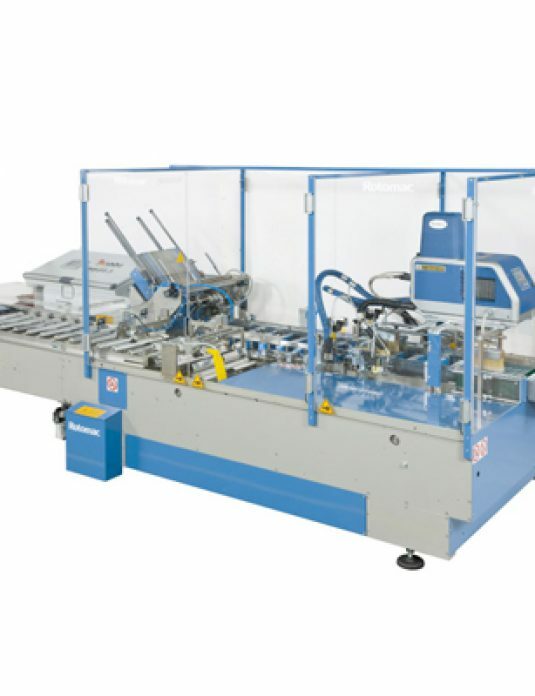 This versatile equipment can also produce aluminium foil, plastic film and baking paper rolls for household uses and the changeover operations are quick and easy. 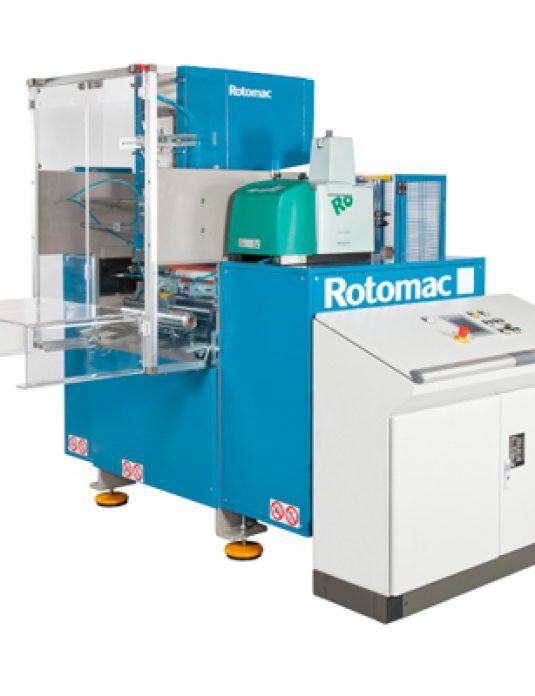 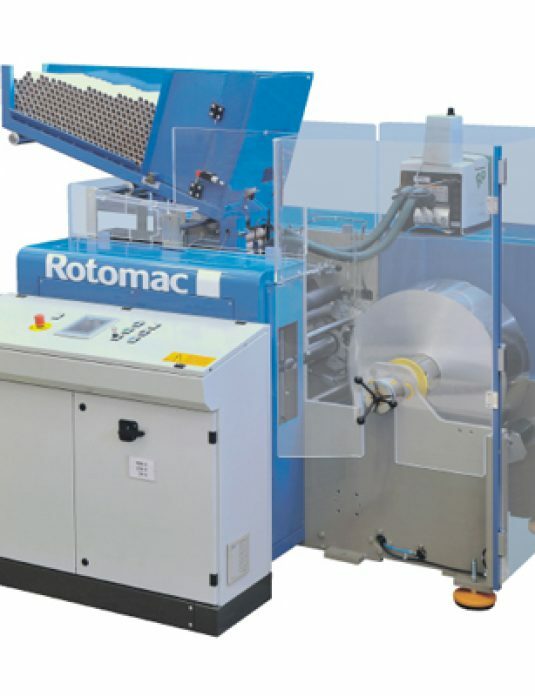 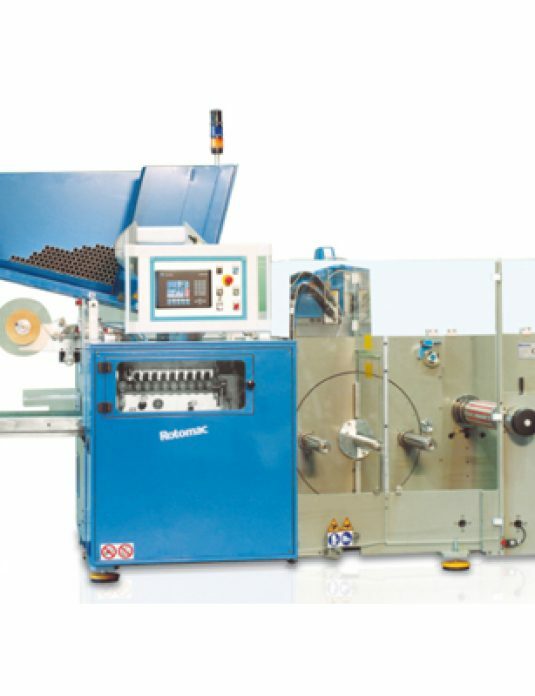 The micro-embossing technology is an integral part of the rewinding machine, enabling rolls to be produced at a cost very similar to conventional rolls.